Heat-Timer® Boiler Controls are the industry standard for efficiency and lower heating costs in your building. Professionals love the ease of installation & programming, while building owners love our wireless sensors and mobile monitoring systems. 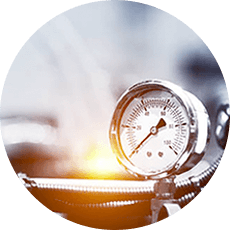 Domestic hot water controls by Heat-Timer® include electronic tempering valves that provide accurate water temperature at the lowest cost. 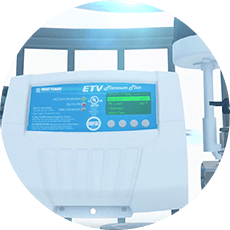 Options include both standalone valves (ETV), as well as a pre-plumbed station (ETS). Use Heat-Timer® Platinum controls as your in-house energy management system. 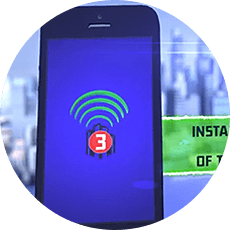 Whether standalone or part of a complete BMS, our controls integrate seemlessly and provide monitoring and alarms right to your cell phone. 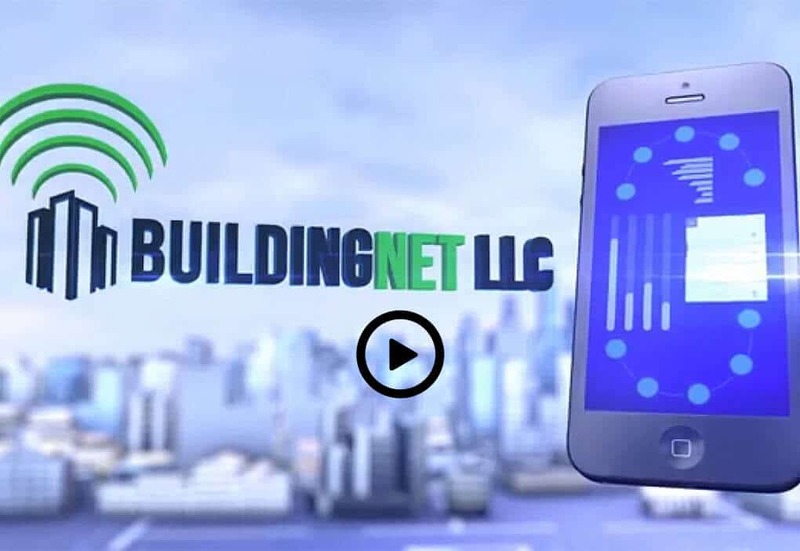 The Internet Communication package allows you to monitor and adjust any Internet-ready Platinum Series heating control from any Internet browser. All the operating and recording software is contained within the panel. This means the control can be accessed from any computer with Internet connection. 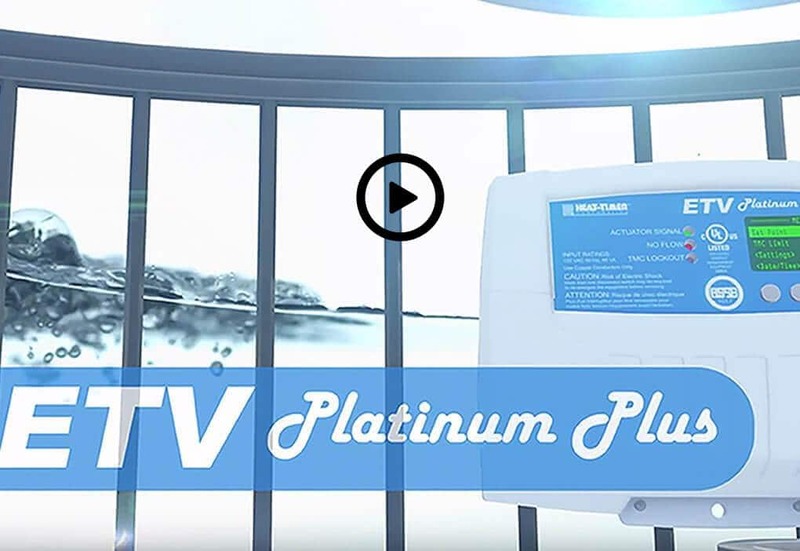 When water temperature control and convenient operation are needed, the ETV delivers. This electronic tempering valve accurately regulates water temperature for a wide variety of applications. The large, easy-to-read display and user-friendly adjustment module can be located conveniently, up to 500 feet from the valve. This allows outlet water temperature to be monitored at a glance and for the temperature to be adjusted without having to access the valve piping. Heat-Timer MPC Series controls use outdoor reset to cycle and/or sequence the steam boilers that provide heat to their tenants for huge gains in efficiency. The high fluctuation in DHW demand that is typical of any hotel requires a sophisticated approach that keeps BTU’s from being wasted up the stack. Retrofit of multiple apartment buildings with ICMS Internet Communication Management System and Weather actuated controls. The Heat-Timer® corporate office and manufacturing facility is conveniently located in Fairfield, NJ. Here, Heat-Timer® manufactures its electronic controls, sensors, valves and actuator products using specialized computer controlled equipment and automated testing systems. Rigorous testing and quality control procedures ensure our products meet our customers’ highest expectations. Our heating experts are standing by to help you navigate to the perfect control system for your building. For faster service, call us immediately at 973-575-4004.